I'm not sure what her entire racial makeup consists of, but in the 2nd pic she has features which look Baltid to me. Hmm..there's some Nordic in there I'm sure but other than that I wouldn't like to guess. 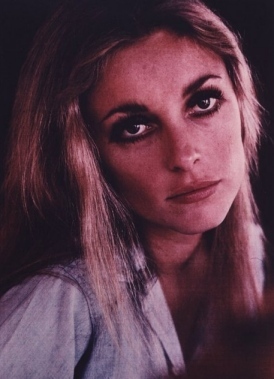 She's pretty.. reminds me of Sharon Tate.